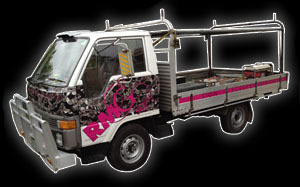 RMG Signs is a Geelong based owned and operated company. Established in 1981 by Mark Gross. Combining modern technology with traditional sign writing skills.